Cue curriculum is organized into three units: Creative Writing, Game Design, and Innovation. 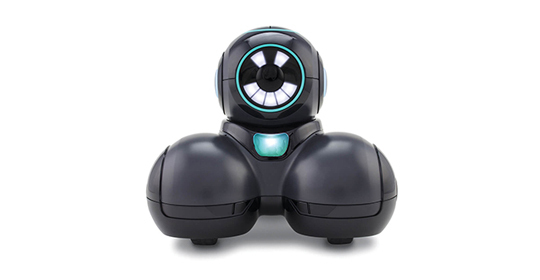 Each introduces new robot capabilities tied to fundamental coding concepts. Students explore these using different programming paradigms. These are then applied to a long-term project.